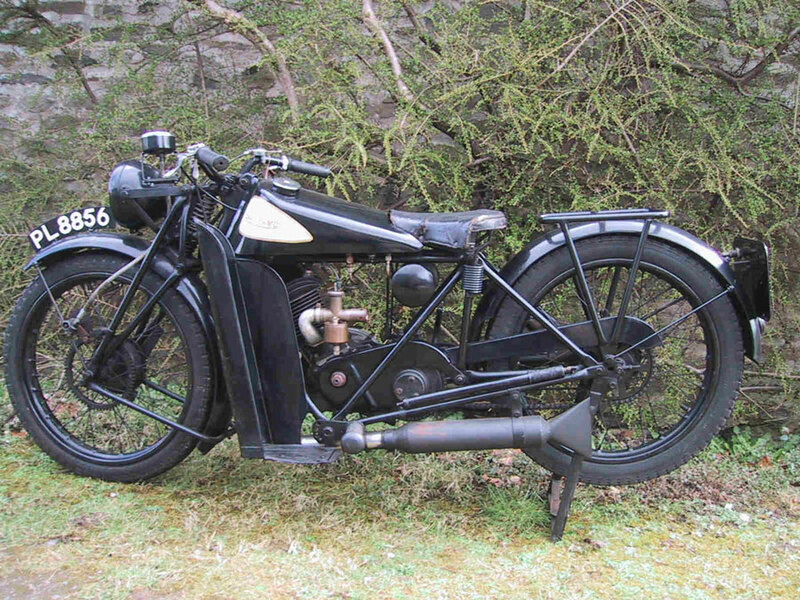 A long-lived Coventry factory which produced innovative smaller capacity motorcycles from 1919 until 1966. 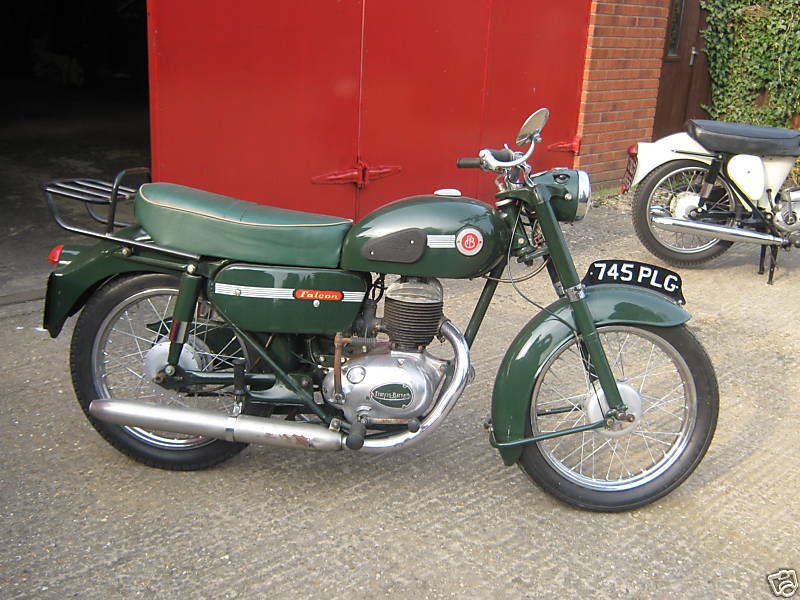 Villiers and JAP engines, up to 346cc were used at first and two-stroke Villiers engines were eventually adopted as standard. 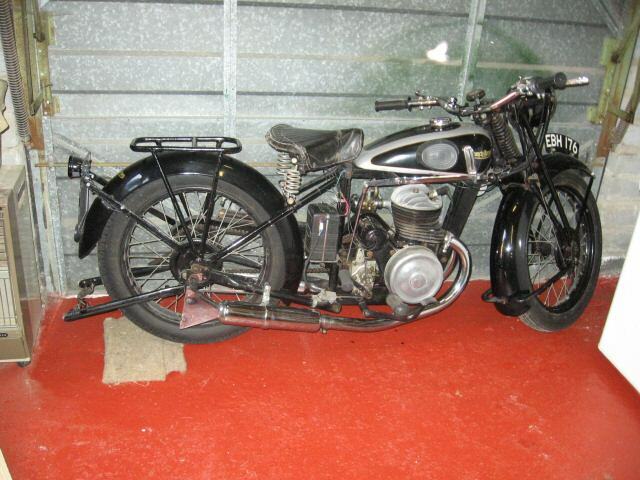 The firm's most famous model was the 250 Cruiser of the 1930s, which combined its single-cylinder Villiers two-stroke engine with pressed-steel leg-shields, large mudguards and partial engine covers. 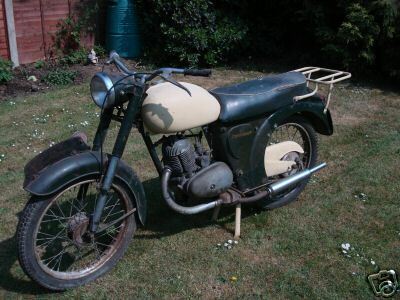 In 1947, the Coventry firm was taken over by Associated Motor Cycles, after which it continued to build small-capacity roadsters, as well as trials and scrambles bikes, profitably for several years. 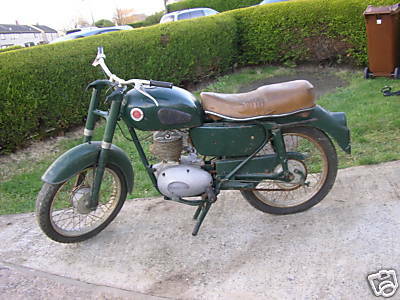 Bu the rise of Italian scooters hit sales and Francis-Barnett's attempt to design and build its own engines was unsuccessful. 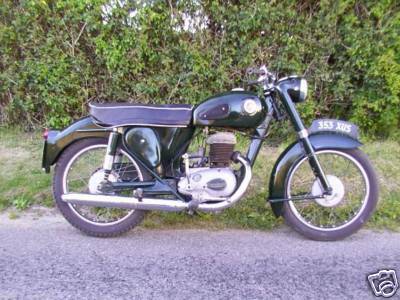 "Fanny-B" returned to Villiers engines for its single and twin-cylinder models, also called Cruisers in the 1960s. 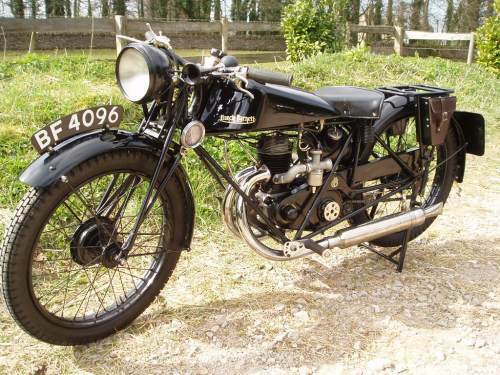 1931 Francis Barnett Black Hawk 196cc. 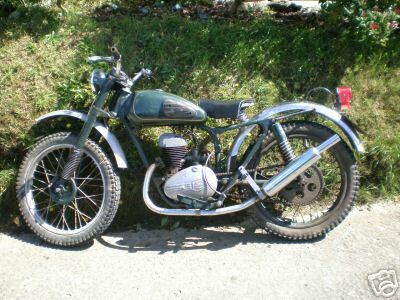 A very original collectable motorcycle incorporating the makers ingenious system of replaceable individual straight tubes which go to make up the complete frame and forks. 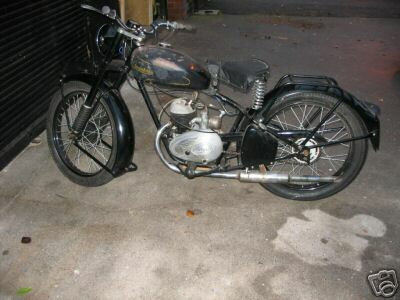 250cc twin port engine with hand change three speed gearbox. 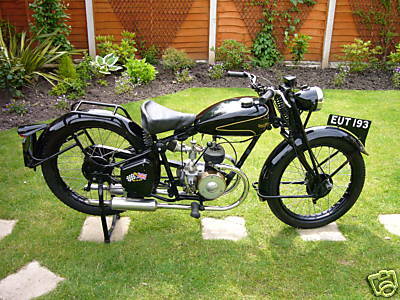 1939 Francis Barnett Powerbike 50 Autocycle Villiers 98cc Junior De Luxe engine. 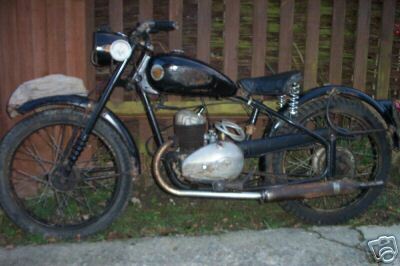 1948 Francis Barnett Merlin 122cc Villiers engine, twin port, twin exhaust, 2-stroke, 3-speed hand-change gearbox, girder front forks. 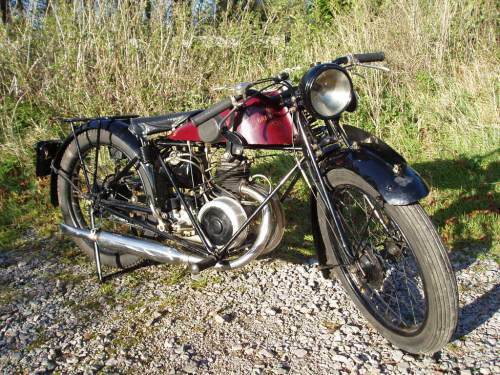 1950 Francis Barnett Merlin Villiers Merlin 2 stroke engine with a three speed gearbox. 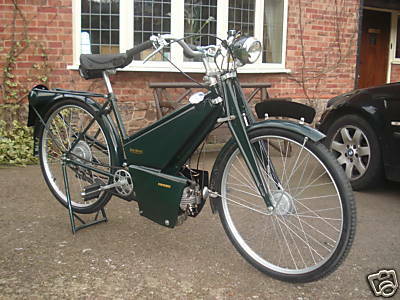 1951 Francis Barnett Model 56 1951 Francis barnett Model 56 autocycle. 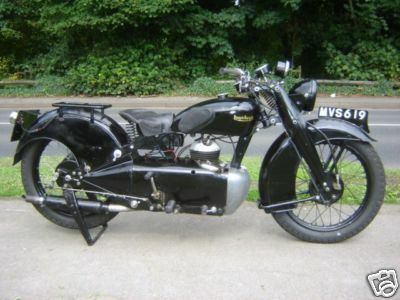 fitted with the origanal Villiers 2f engine that it was fitted with ion 1951. 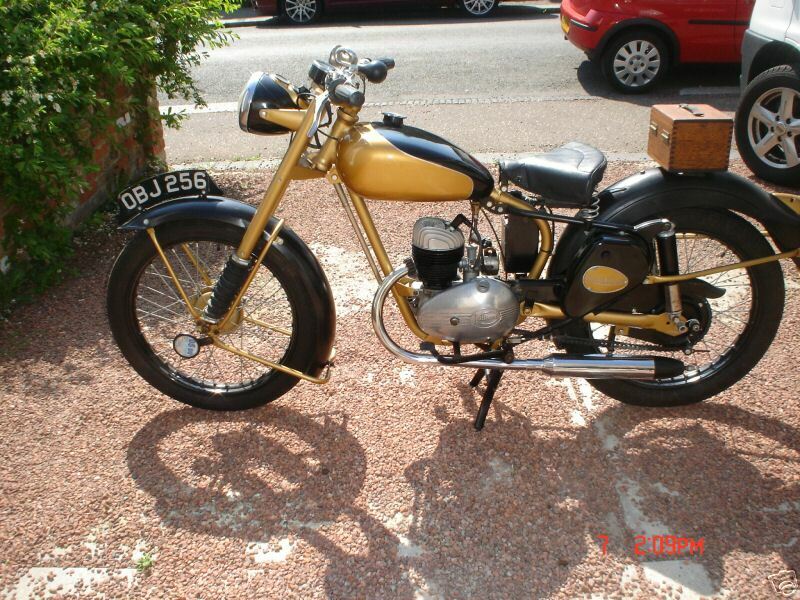 1954 Francis Barnett Falcon Villiers 2 stroke engine. 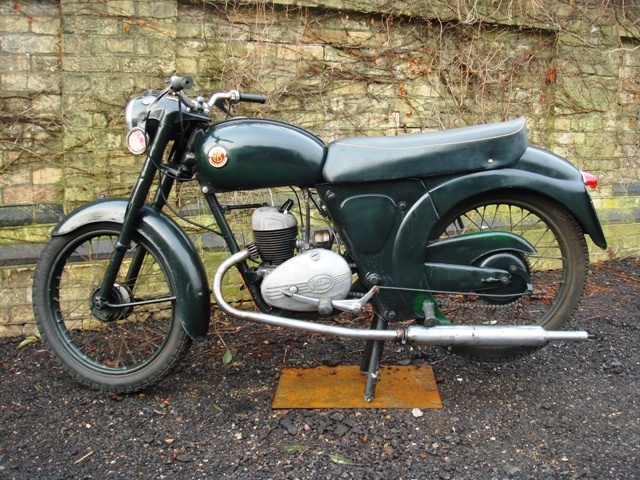 1955 Francis Barnett Kestrel 150cc. 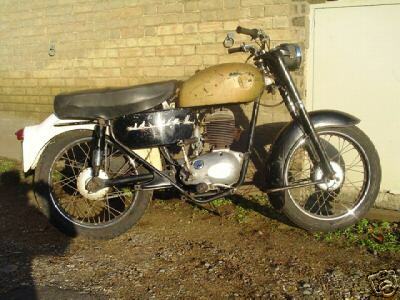 1959 Francis Barnett Light Cruiser 2-stroke, AMC engine, 171 cc. 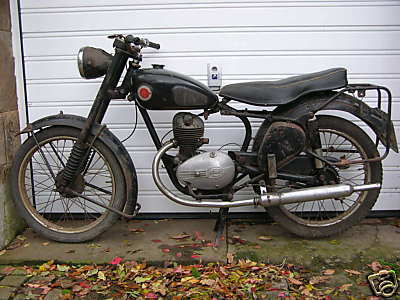 1960 Francis Barnett Cruiser 80 250cc. 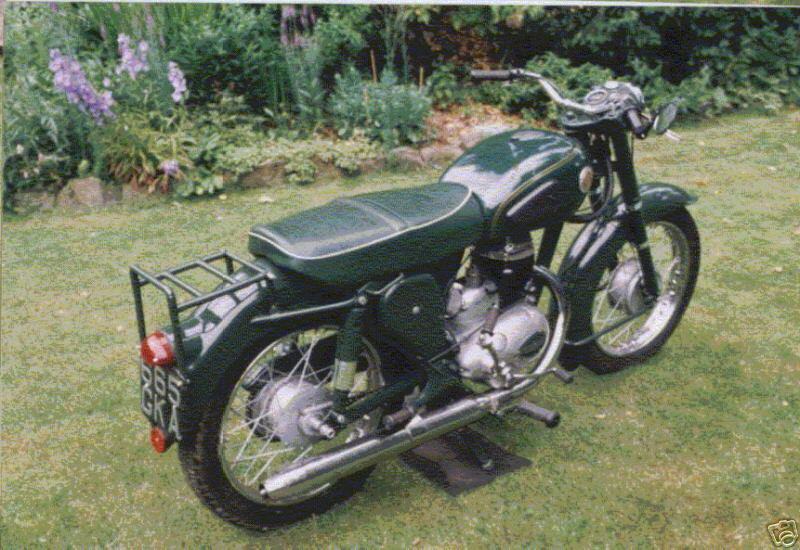 1961 Francis Barnett Falcom The Coventry firm of Francis- Barnett was started in 1919 by two former Army officers to make motor cycles with their unique "Built like a Bridge" modular frame using contemporary proprietary engines. 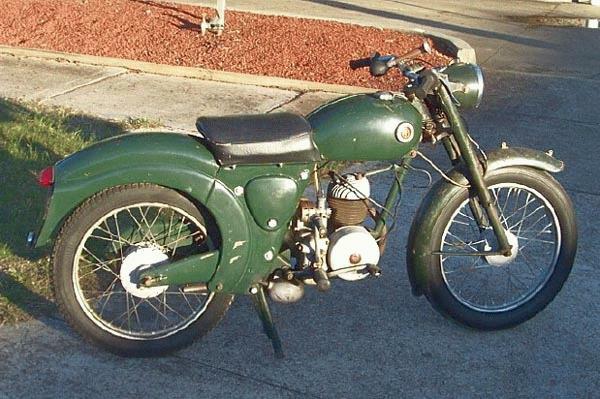 In the years up to WW2 their firm gained a justified reputation for good design and excellent build quality, culminating in the enclosed Cruiser model of 1936 that set the style for their post-war machines. 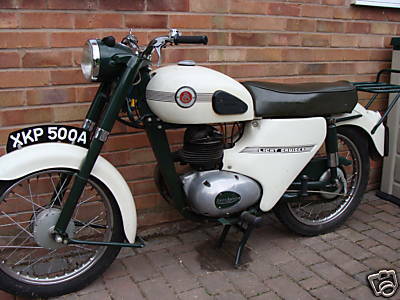 In 1959 Francis- Barnett was taken over by the AMC group, which later re-located them to the factory of their competitors, James, in Birmingham reg no. 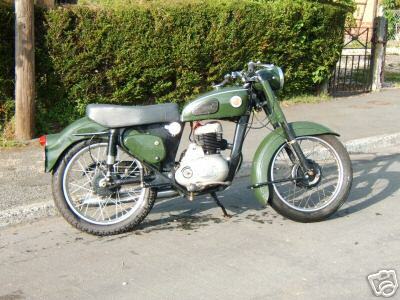 745 PLG (Age-Related Number) Engine AMC Type 20T two Stroke, designed by Vincent Piatti Arden Green. 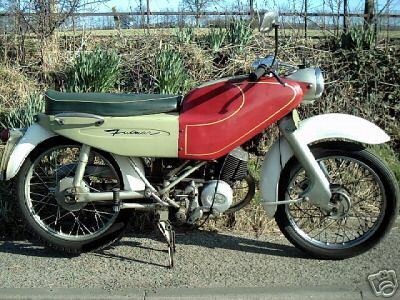 1962 Francis Barnett Falcon 199cc. 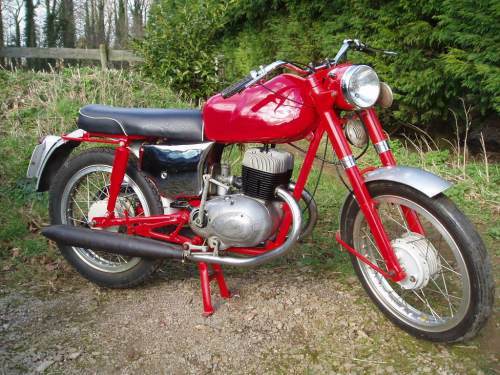 1966 Francis Barnett Fulmar Villiers, 149cc, 4-speed.